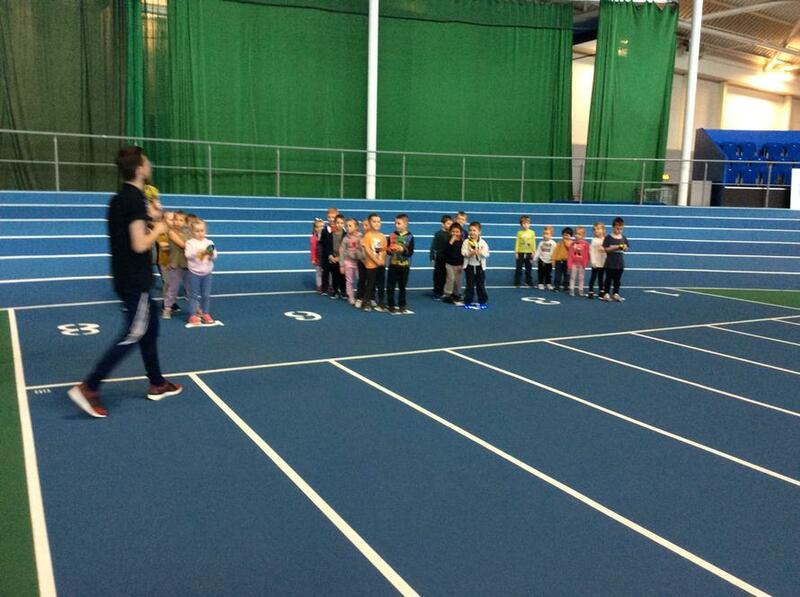 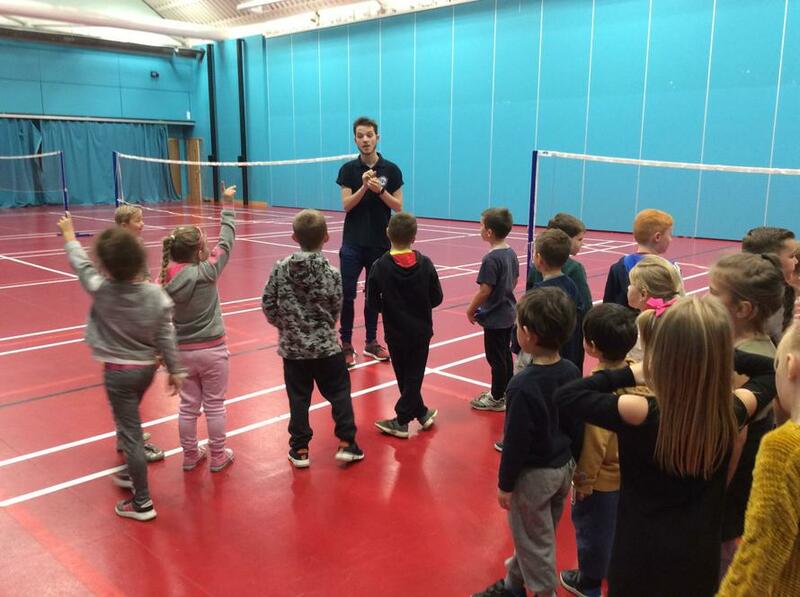 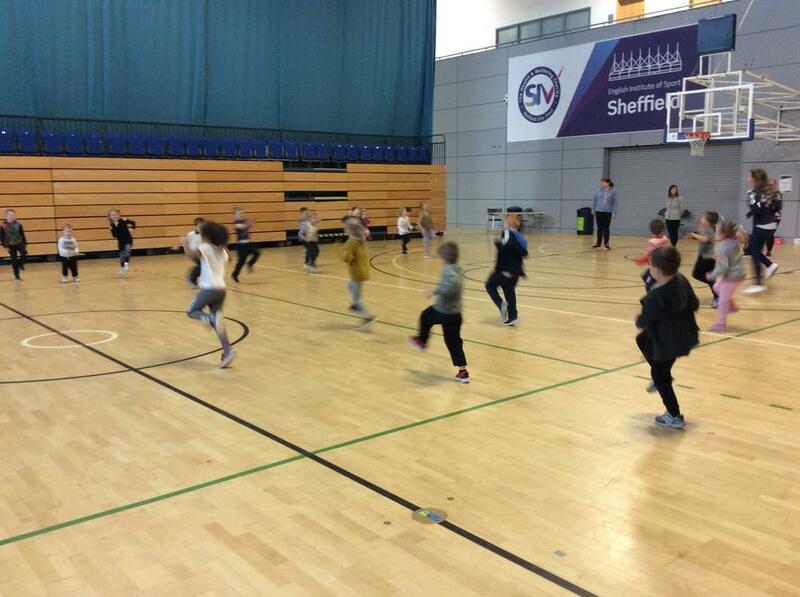 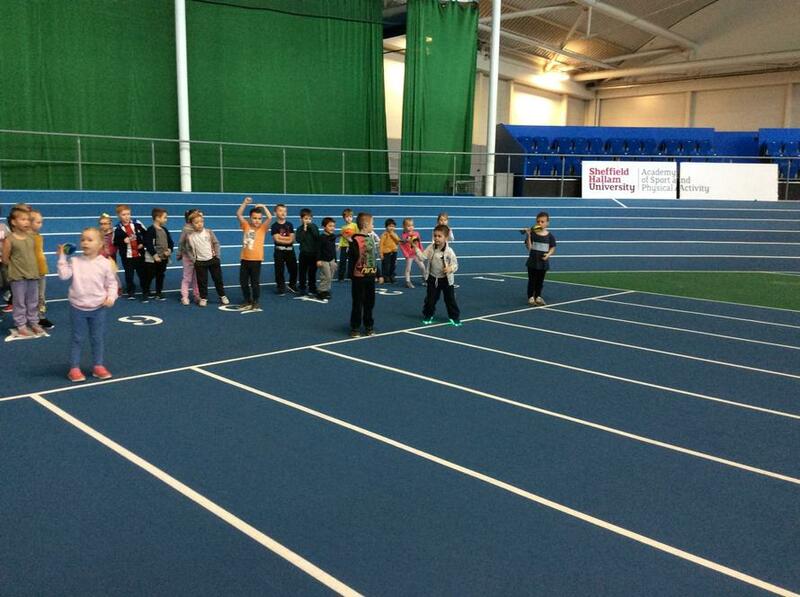 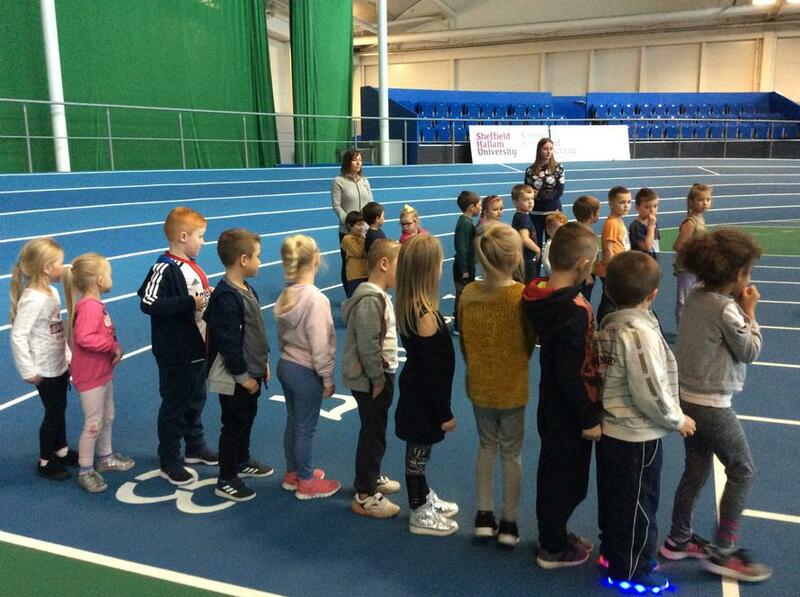 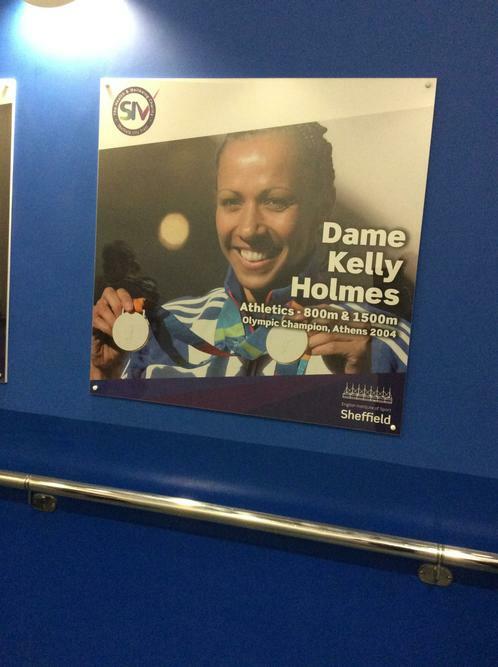 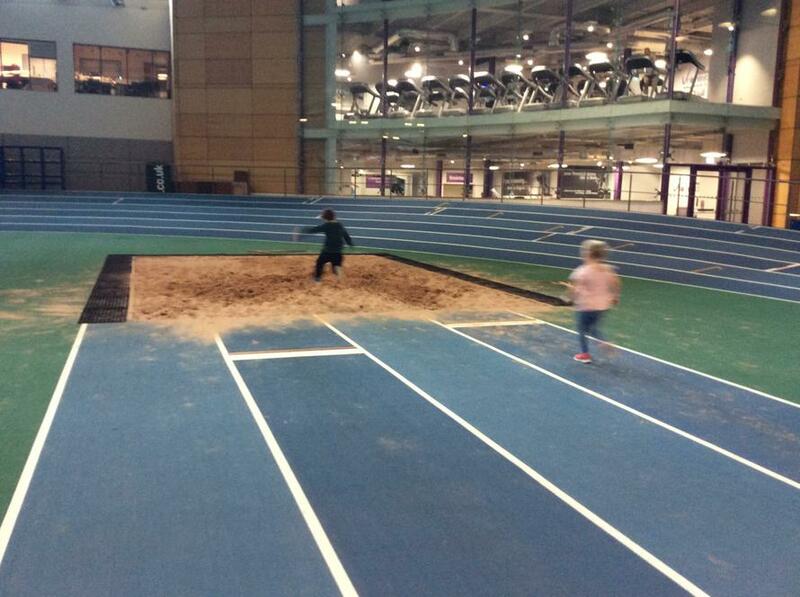 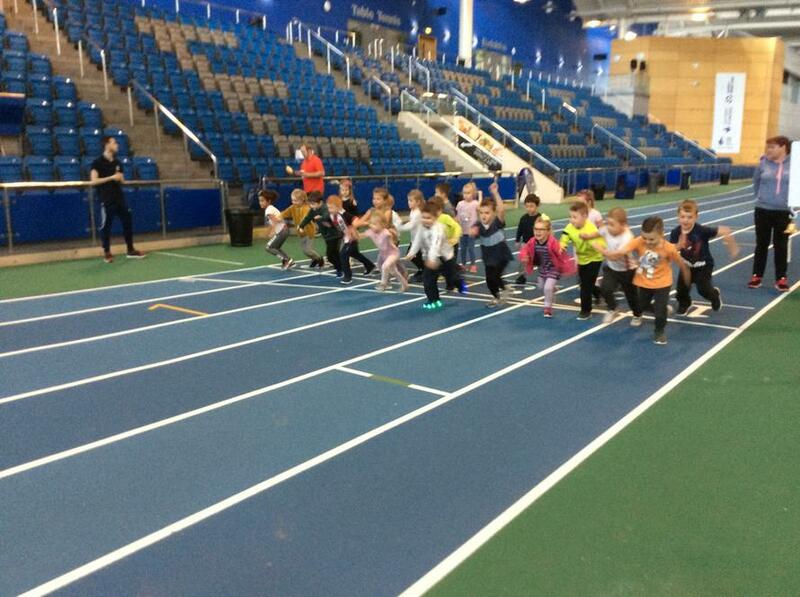 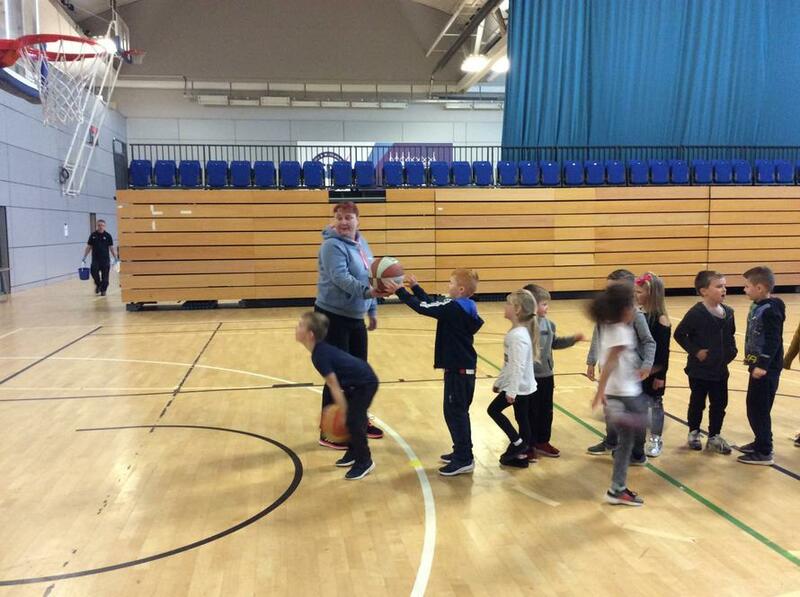 Our Reception and Key Stage 1 children enjoyed a fabulous visit to the English Institute of Sport in Sheffield yesterday. 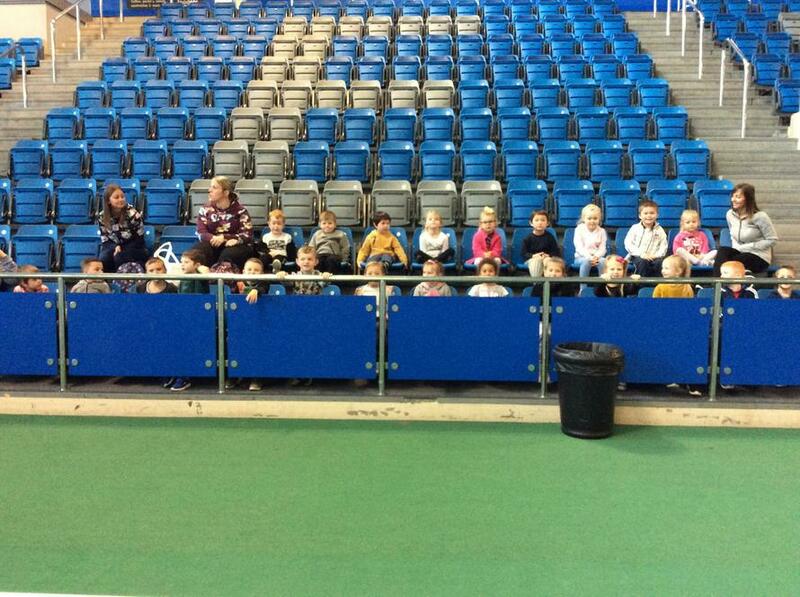 Please have a look at our photographs. 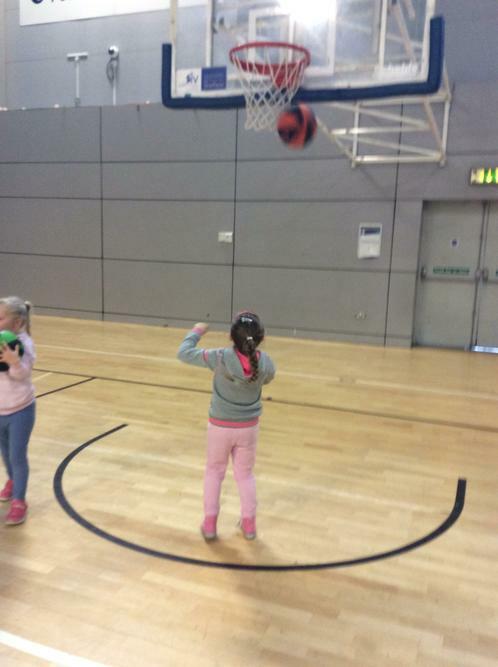 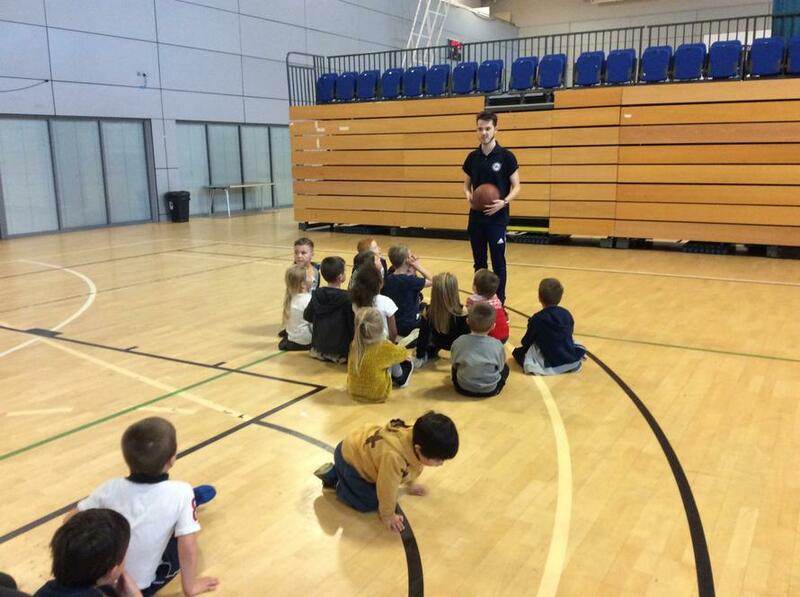 We enjoyed basketball, running, throwing, long jump and high jump activities. 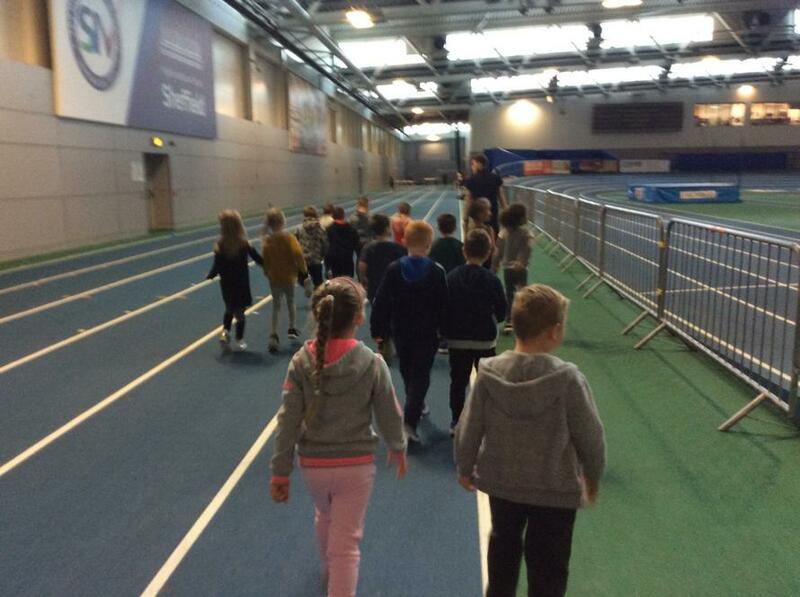 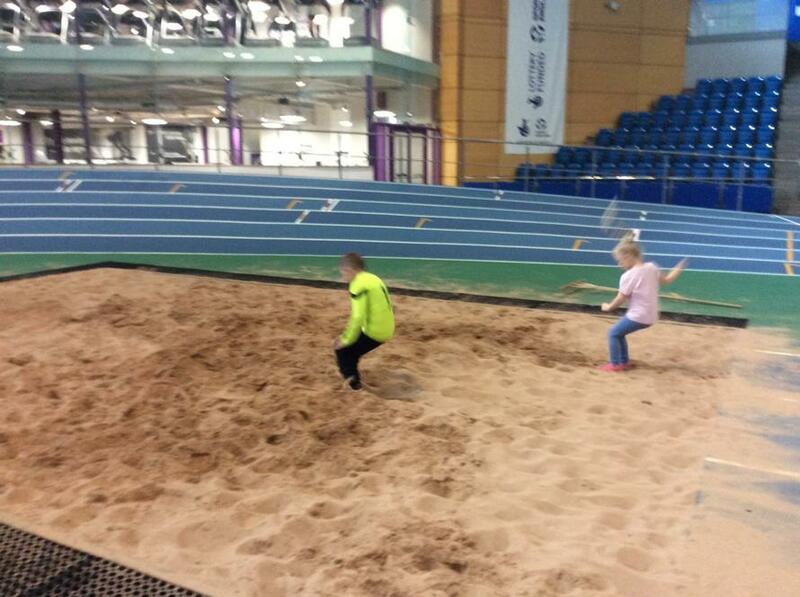 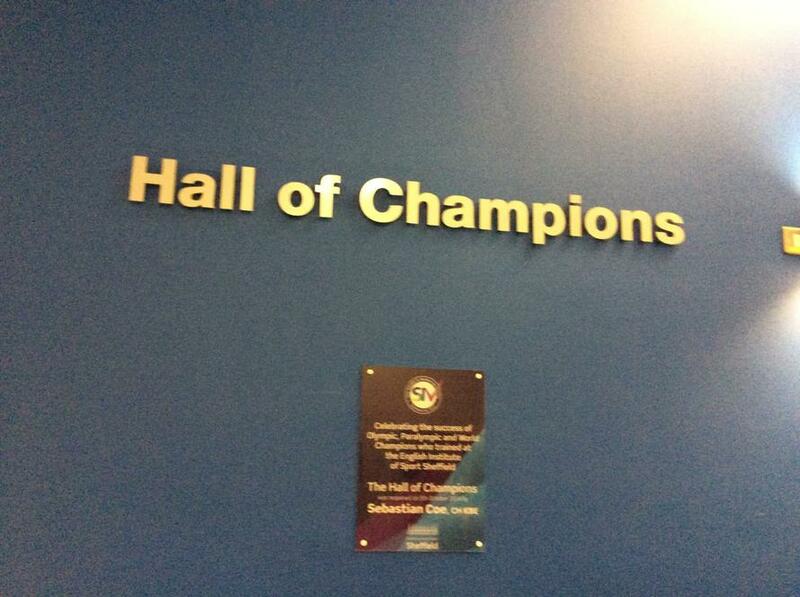 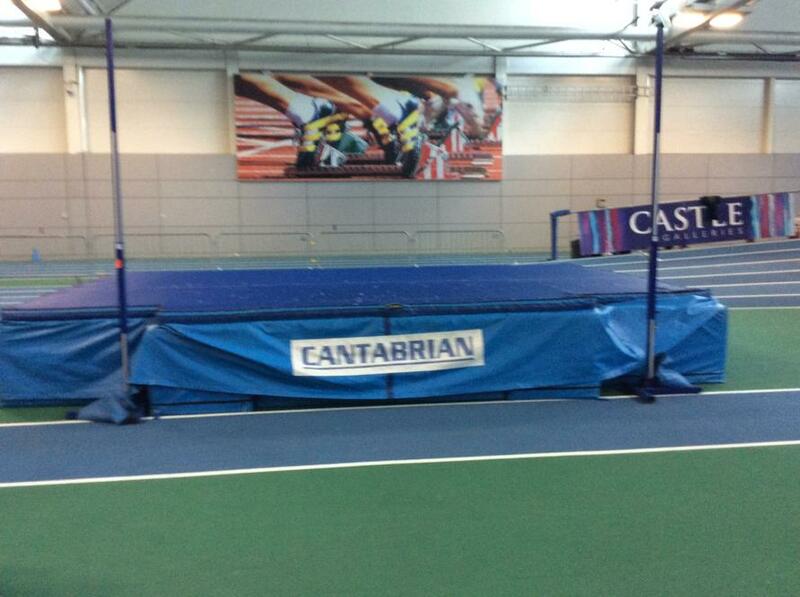 George showed us around the venue which is used by Olympic and Paralympic athletes to train.